As an ambassador of original styles, Pete Atkinson a.k.a Fabp aka Fabpz the Freelancer brings a delightful sea breeze of uncompromising promise to the world of urban music. Working as a producer, rapper, and dancehall specialist, Fabp aka Fabpz the Freelancer has successfully established an underground following with a memorable sound and lyrical etiquette. His latest album Underground Styling Breeze presents Fabp aka Fabpz the Freelancer vocal skills in raw fashion. Underground Styling Breeze is a full-length album composed of fourteen tracks. The album was published by Fabp aka Fabpz the Freelancer’s record label named X-Calade Promotionz. Underground Styling Breeze is nostalgic in its approach to rap as well as its production. The tracks feature minimal instrumentation, save Fabp aka Fabpz the Freelancer’s expertise when it comes to human beatboxing and additional sound design. The lyrics are freestyled offerings of poetic avenues of reality. Underground Styling Breeze has a refreshing approach. Songs like Kiss-N-Play. East Coast Madness, and Got My Feeling Hype definitely flip the bill for Fabp aka Fabpz the Freelancer’ signature sound of freestyling about the ladies. 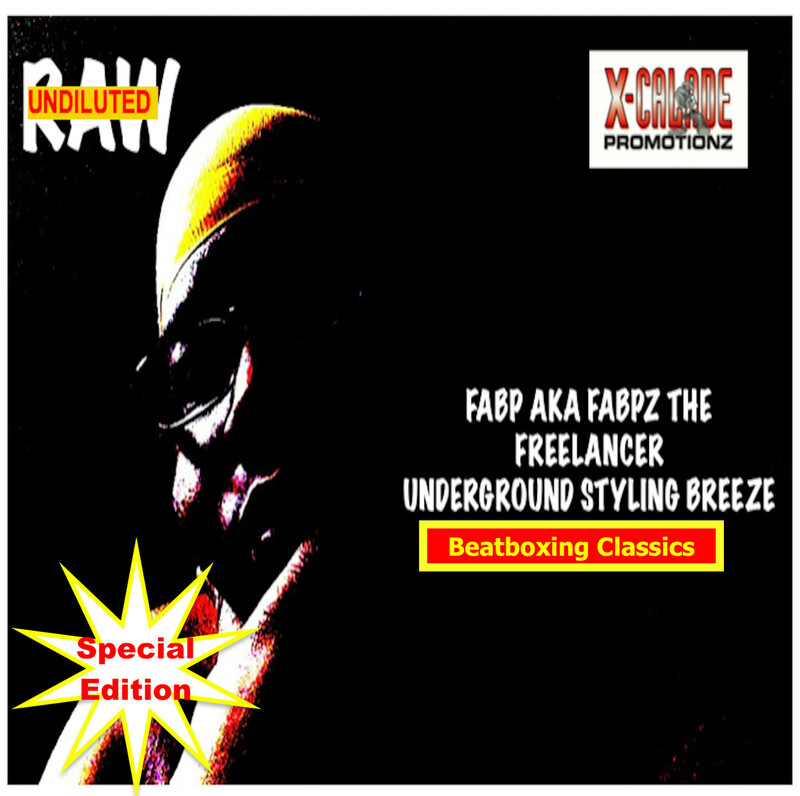 Overall, Underground Styling Breeze by Fabp aka Fabpz the Freelancer is enjoyable. Can Enlightenment Be Obtained Through Magical Ritual?